Like every business now-a-days, you are forced to do more with less. 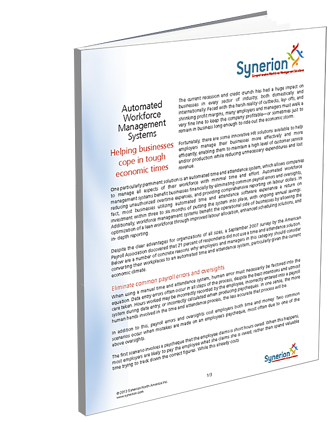 Fortunately, there are some innovative HR solutions available to help business owners reduce expenditures while continuing to maintain a high level of customer service and production. To find out more, fill out the form on the right to get your copy today.